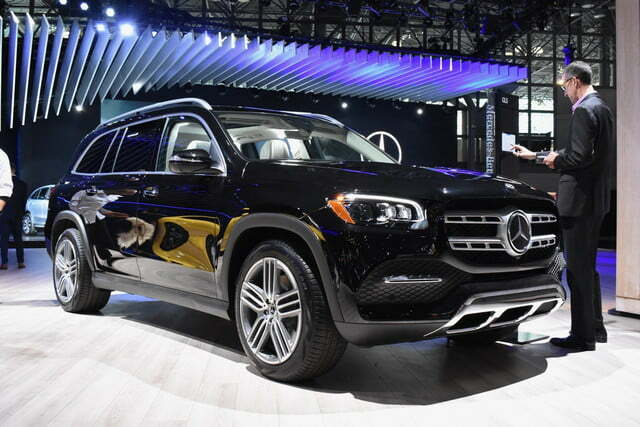 Mercedes-Benz introduced a flurry of models at the 2019 New York Auto Show. 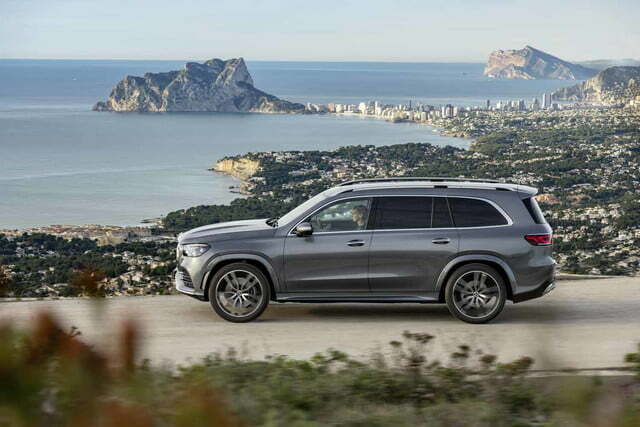 The biggest introduction in terms of mass and volume is the second-generation GLS, a seven-seater family-hauler presented as the S-Class of the SUV family. 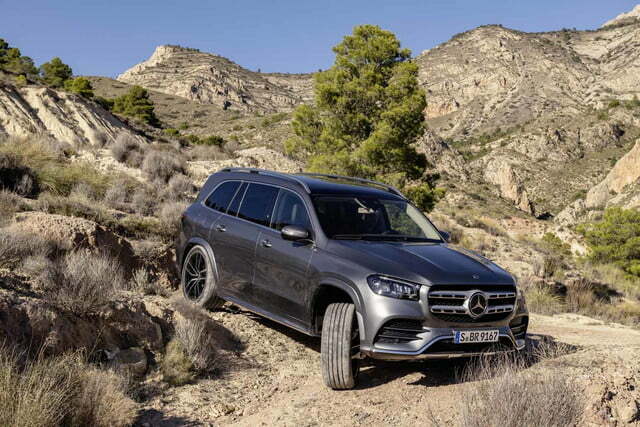 That’s a bold claim, but the 2020 GLS has the technology, the luxury, and the wheelbase to back it up. 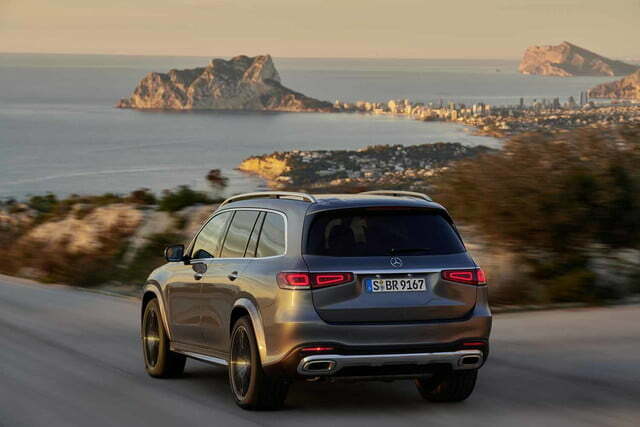 The largest model in the Mercedes portfolio stretches about three inches longer than its mammoth-sized predecessor. 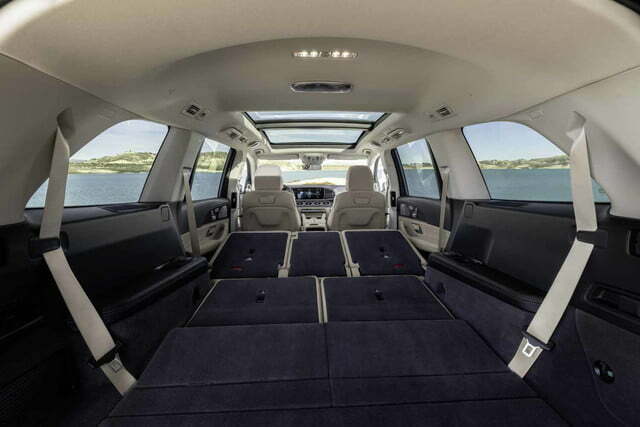 Most of the extra sheet metal is found between the wheels, where it helped designers carve out a more spacious interior with room for up to seven passengers. Sitting in the second or third row doesn’t mean making a compromise. Every seat is power-adjustable, and the third-row seats are available with heating, USB ports, and their own climate control system. 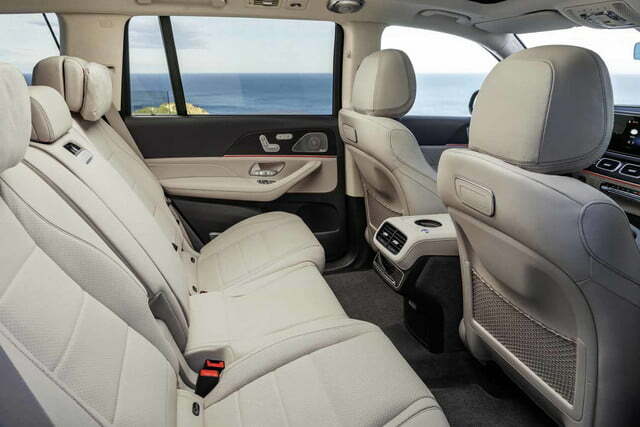 6-foot 4-inch adults can sit in the very back without getting into the fetal position, according to Mercedes. Buyers who don’t need seven seats can replace the second-row bench with a pair of individual seats. 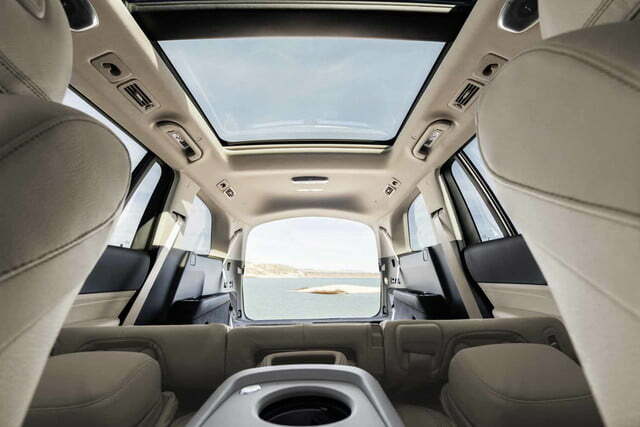 This feature paves the way for a range-topping, Maybach-badged version of the SUV we expect will make its debut in 2020. The driver faces a pair of 12.3-inch, high-resolution screens fused under a single glass panel. 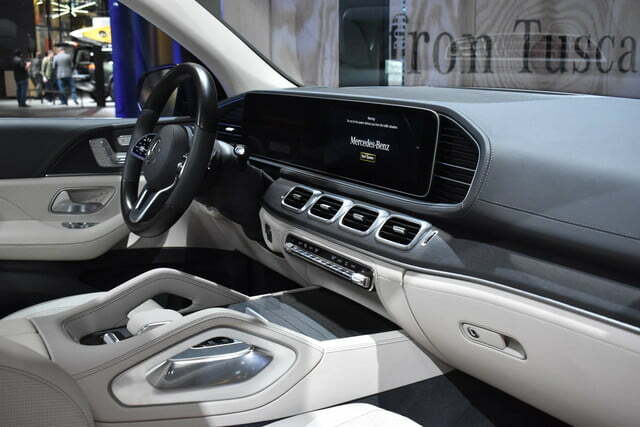 The one on the left side of the dashboard replaces the instrument cluster, while the one on the right side displays the intuitive MBUX infotainment system already found on many smaller models, like the A-Class and the CLA. Soon, you’ll be able to shop online by simply tapping the screen a few times. Optional motion recognition technology summons commonly used menus when it detects one of the front passengers is about to touch the screen or the control pad on the center console. The system can even tell the driver’s hand from the passenger’s, and it activates features — such as the massaging seats — accordingly. 48-volt technology powers up the suspension to keep roll, pitch, and squat in check. 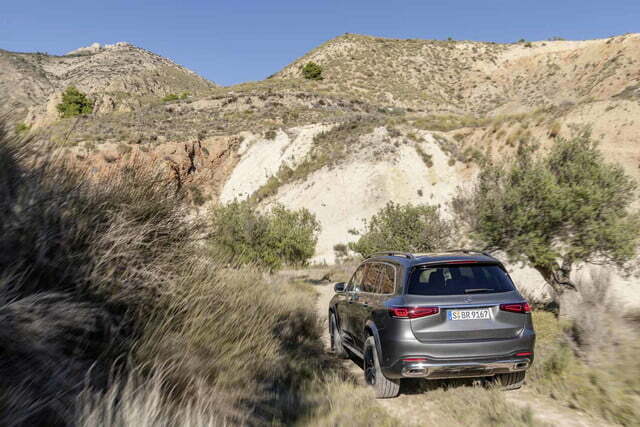 If you take a left turn, for example, the system will make the suspension on the left side of the car firmer to prevent it from leaning excessively. It pumps up the front end if you brake hard to keep the ride height steady. 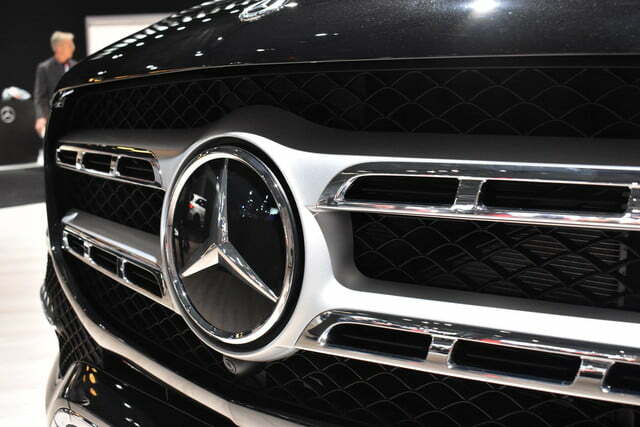 It’s a feature that helps Mercedes deliver the world-class comfort it’s known for. 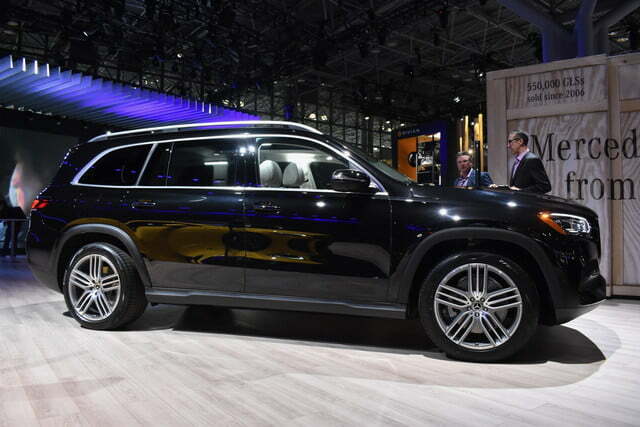 The GLS has tech features you never thought about, like a car wash mode. And then, there are tech features you likely never thought about. 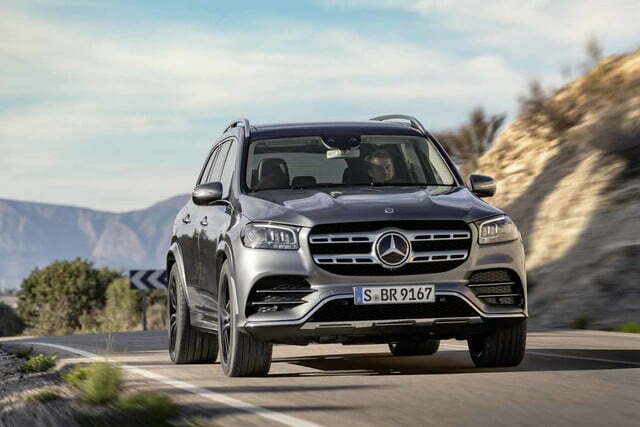 Mercedes notably added a function that prepares the GLS to enter a car wash. Pressing a button raises the air suspension to its highest setting, folds the door mirrors, closes the windows and the sunroof, temporarily shuts off the rain sensors, and turns on the front camera. Car wash mode automatically turns off when the car reaches 12 mph. 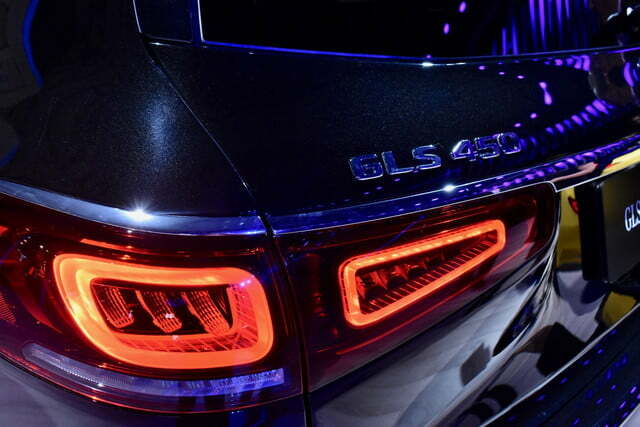 At launch, the lineup will include two models named GLS 450 and GLS 580, respectively. The 450 comes with a turbocharged, 3.0-liter straight-six engine that makes 362 horsepower and 369 pound-feet of torque. 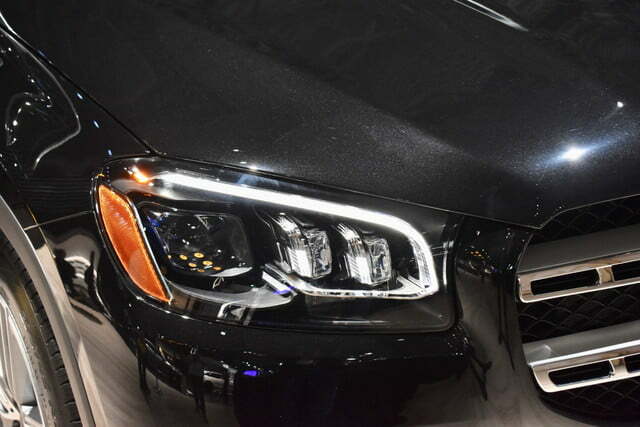 Step up to the 580 and you’ll get a twin-turbocharged, 4.0-liter V8 tuned to develop 483 hp and 516 lb-ft of torque. Regardless of how many cylinders are under the hood, a mild hybrid system adds up to 21 hp and 184 lb-ft of torque under the right conditions. 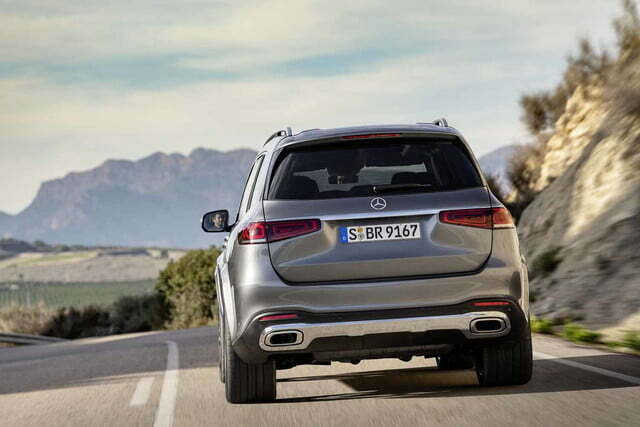 The system helps make the GLS smoother and more efficient, though fuel economy figures aren’t available. 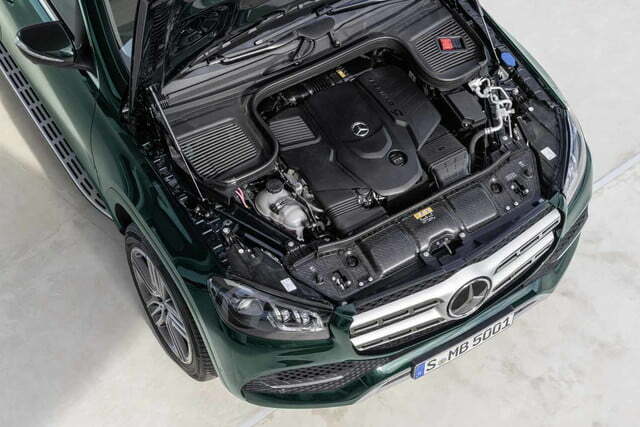 Both variants come standard with 4Matic all-wheel drive, and a nine-speed automatic transmission. 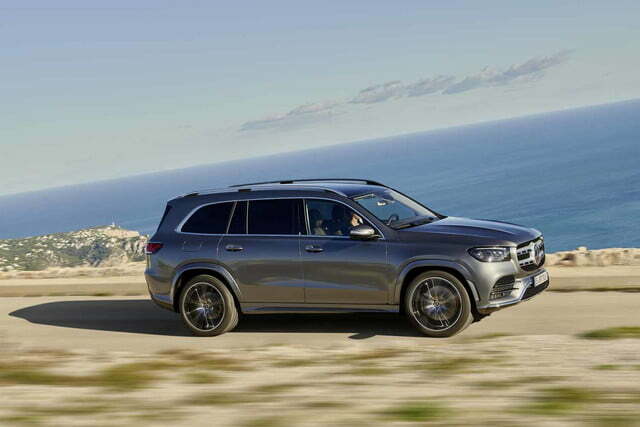 Mercedes will expand the portfolio with a V8-powered, AMG-tuned GLS 63 a little bit later in the production run. 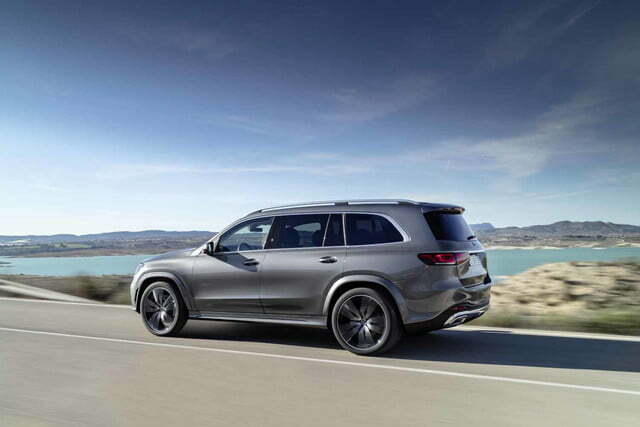 For the time being, the quickest GLS is the 580, which takes 5.2 seconds to reach 60 mph from a stop. Its top speed is limited to 130 mph. 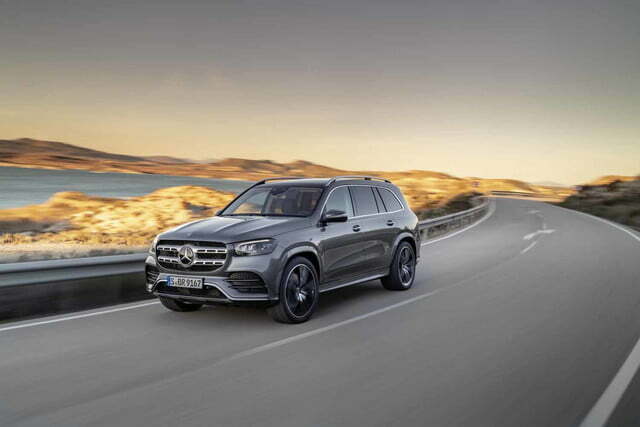 Made in Alabama, the 2020 Mercedes-Benz GLS will arrive in American showrooms before the end of 2019. Pricing information will be published closer to its on-sale date. 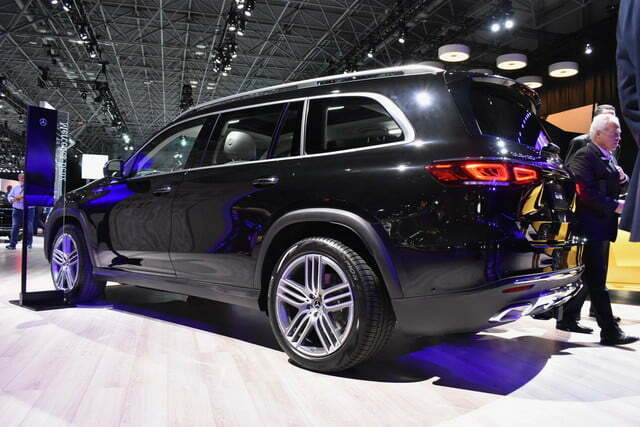 When it lands, it will compete directly against the BMW X7, which Digital Trends gave high marks to.